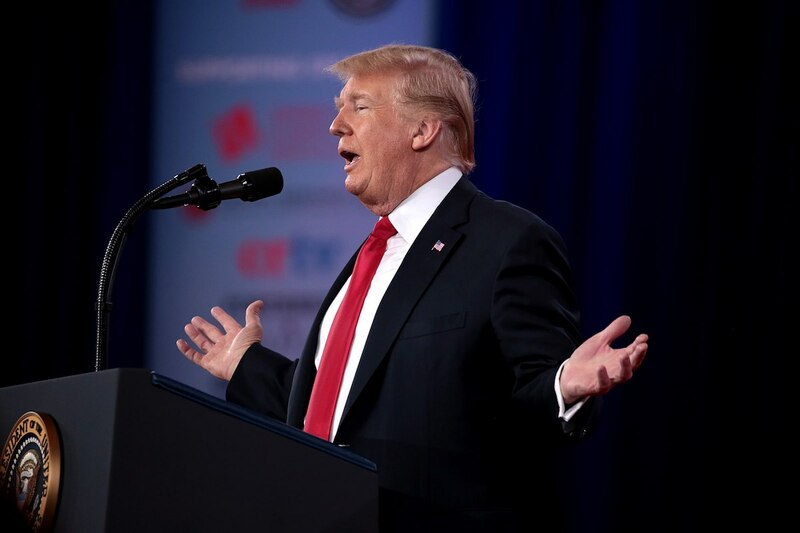 In a new poll released Sunday by Telemundo, NBC News and the Wall Street Journal, 65% of Latinos said they disapproved of President Trump’s performance, with only 26% expressing approval. “The unpopularity of Trump and his political positions among Latinos could give Democrats a boost in the 2018 midterms, if Latino voters go to the polls in November,” a Telemundo release said about the poll, which oversampled of 300 Latino registered voters and was conducted from September 16-18. 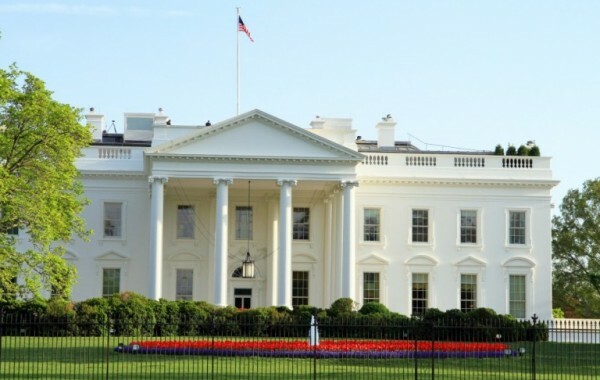 According to the release, “about half (49%) of Latinos polled express high level of interest in the November elections,” a lower number than high interest from white votes (61%) and overall voters (58%). 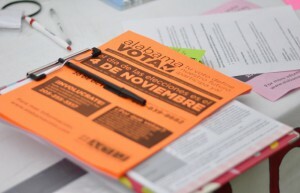 The margin of error for the poll for all Latino voters interviewed was listed as +/- 5.66%. You can download the poll here. This same poll also said that President Trump’s favorability is at 25 percent among registered Latino voters. 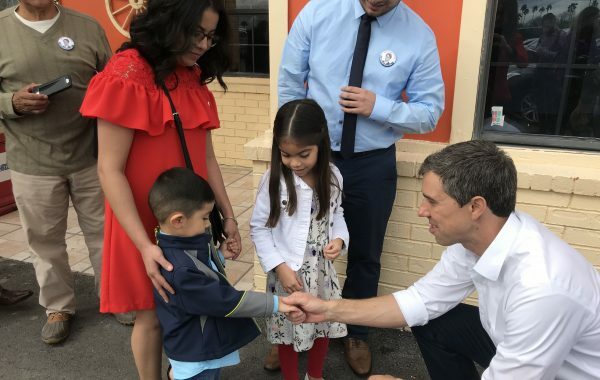 Can Beto O’Rourke Win in Texas Without the Latino Vote?